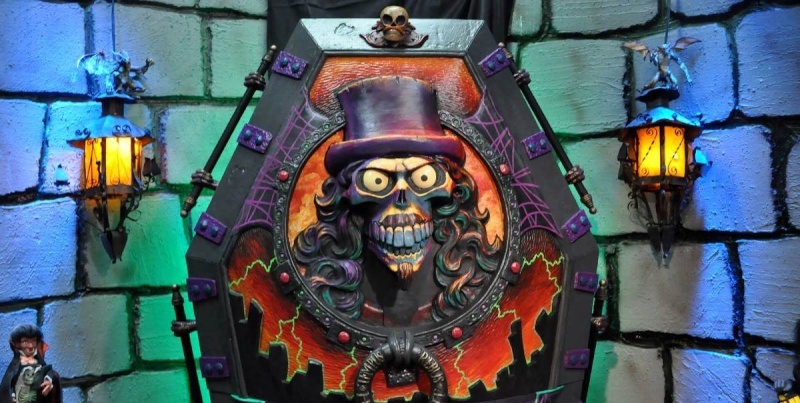 The SvengoolieWeb :: Off-Topic :: Who Died & Made You Talk? Kind thoughts go out to Rich and his family at this very difficult time. Thank you for posting this, I had seen the obituary and Rich's Twitter announcement but didn't really want to post a message on his blog. Didn't think it would be appropriate. Our thoughts and prayers are with Rich and his whole family, may God bless.